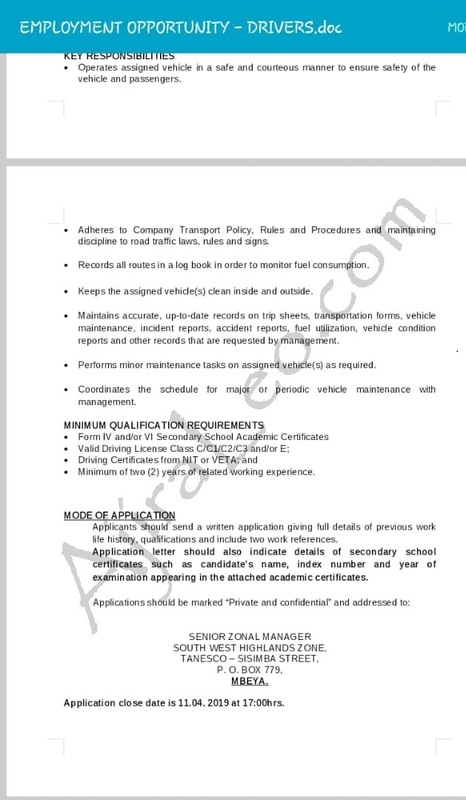 Home Ajira Serikalini AJIRA TANZANIA Government Jobs JOBS JOBS TANZANIA TANESCO 33 New Jobs at Tanzania Electric Supply Company Ltd (TANESCO) - Mbeya, Njombe, Iringa, Rukwa and Songwe | Deadline: 11th April, 2019. 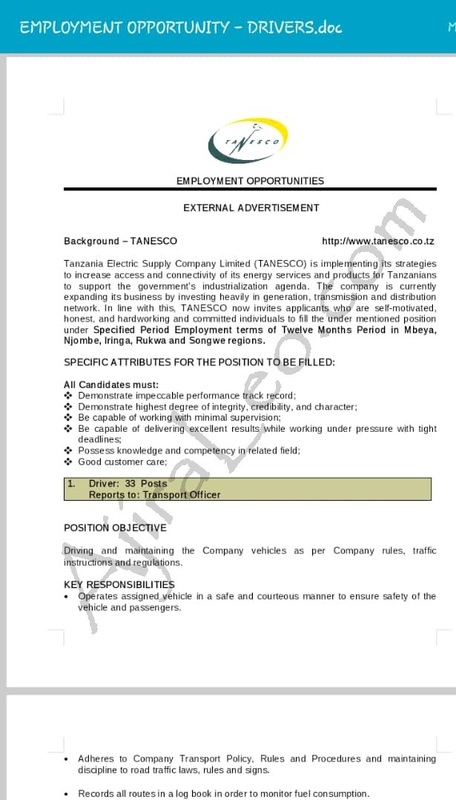 33 New Jobs at Tanzania Electric Supply Company Ltd (TANESCO) - Mbeya, Njombe, Iringa, Rukwa and Songwe | Deadline: 11th April, 2019. Tanzania Electric Supply Company Limited (TANESCO) is implementing its strategies to increase access and connectivity of its energy services and products for Tanzanians to support the government’s industrialization agenda. The company is currently expanding its business by investing heavily in generation, transmission and distribution network. 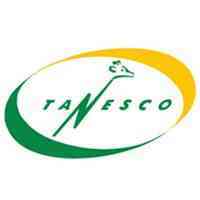 In line with this, TANESCO now invites applicants who are self-motivated, honest, hardworking and committed individuals to fill the positions under Specified Period Employment terms of Twelve Months Period (12) at Mbeya, Njombe, Iringa, Rukwa and Songwe regions. Application close date is 11th April, 2019.